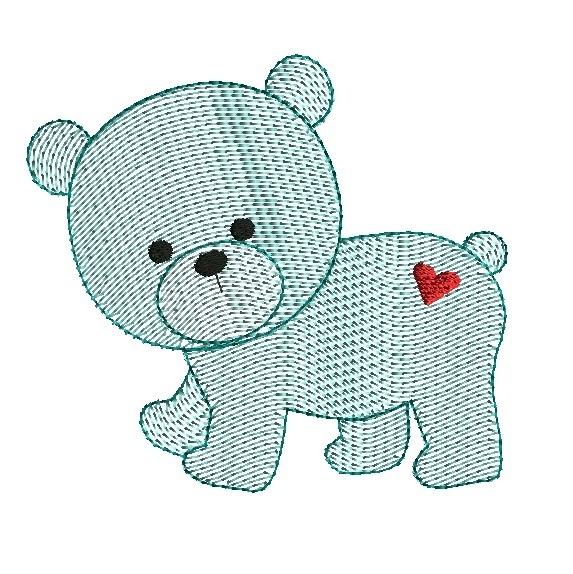 Bear Quick Stitch - 5 Sizes! This is fun quick stitch design perfect for quilt squares, baby items and more. Airplane Quick Stitch - 4 Sizes! Bear on Moon Quick Stitch - 5 Sizes! Cake and Ice Cream Quick Stitch - 4 Sizes! Finish Size 3.00" x 2.73"
Finish Size 3.90" x 3.55"
Finish Size 5.00" x 4.55"
Finish Size 6.00" x 5.46"
Finish Size 7.00" x 6.37"